Last edited by Greg Holmberg; 10-27-2017 at 01:13 PM. Make me an offer--tell me what you think it's worth. Greg, I think that the asking price is about right. The car was built by a well known shop (Speed Gallery), has a top-notch roll cage, and looks ready to race. The minor body damage isn't of any consequence. I know of a similar car that sold with a data system and a spare engine (eBay sourced) for $35K so your car should sell for over $30K. I'd buy it myself if I didn't already own one! Someone should jump on this. Bump for the new year. 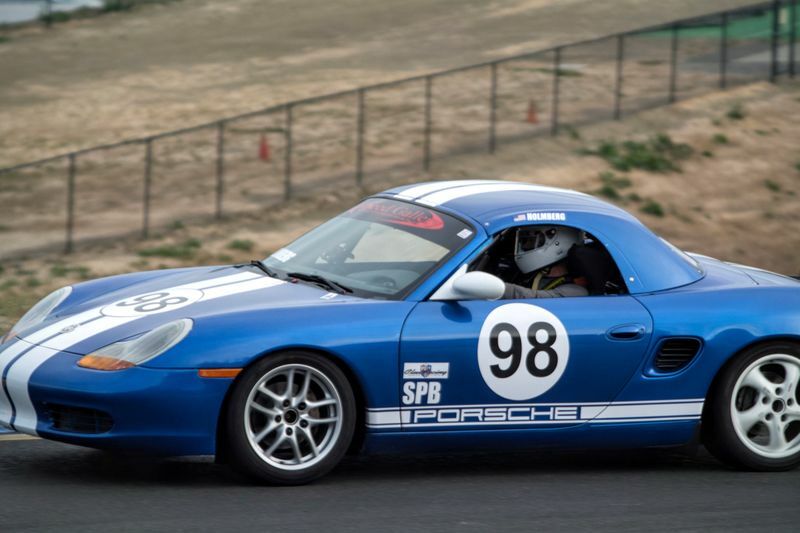 Someone out there must need a professionally-built spec boxster for the coming year. Interested! I'm going to do some homework this week and then reach out to you. Philip, where did you go? I sent you a private message but haven't heard from you. Please don't use private messaging, I don't check it. Last edited by Greg Holmberg; 02-04-2019 at 02:11 PM.